Our office believes in advanced technology and uses digital X-rays instead of traditional film processed x-rays. Digital X-rays play an invaluable role in the diagnosis of dental problems. Digital X-rays eliminate many radiation worries because they require up to 90% less radiation than conventional film x-rays. It is as accurate as conventional x-rays and even reveals things traditional films can't. You can correct contrast, and enhance images to ensure accurate diagnosis. Digital X-Rays are instantaneous. Once the sensor is exposed to digital X-rays the image is at the computer monitor for immediate viewing. Because it is quick to send these images to other dental health providers it allows for improved collaboration and efficient treatment decisions to be made. 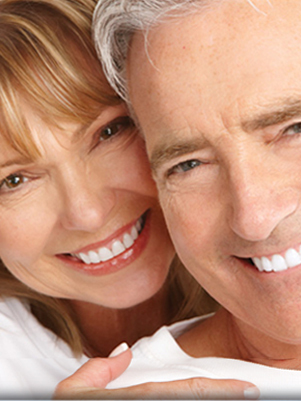 Each dental treatment and patient need is very individual. We encourage you to contact us if you have any questions so that we can provide you with personalized help. 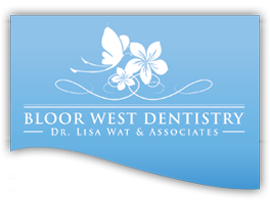 © 2017 Dental Care Clinic - Bloorwestdentistry.ca. All Rights Reserved.